Nothing quite compares to the beauty and aesthetic of Persian antique carpets. This carpet places one in a majestic forest with trees, birds, and flowers. One glance and it’s irresistible. 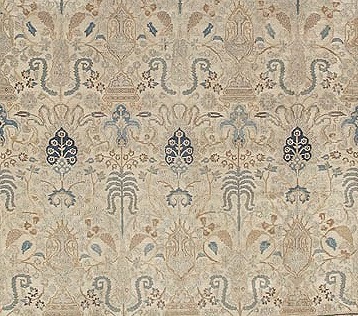 The perfect amount of time, care, and eminence mix making certain rugs only grow in their beauty and value. This is the case for Nasiri’s Antique rugs. 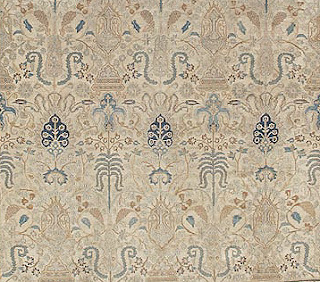 Vibrant colors, patterns, designs, and motifs assimilate to offer gorgeous and inimitable rugs. We’re certain you will love these collectibles as much as we do. For more carpets come to our showroom or contact us.